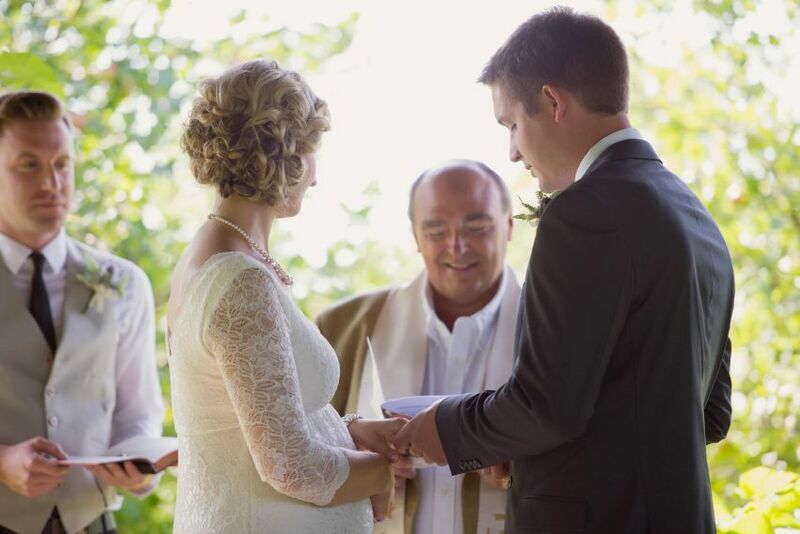 With fully ordained interfaith ministers we are licensed to do marriages through the PEI Interfaith Ministry. Over the years we have been dedicated to ensuring that couples have the opportunity to have the wedding that most reflects who they are and what they believe. ​The Interfaith Ministry celebrates all traditions and believes that two people who wish to dedicate their mutual love and commitment to one another have the right to be married in a spiritual setting in the eyes of the God of their own understanding and embrace diversity. We are dedicated to providing spiritual services for all persons regardless of race, religion or sexual orientation.